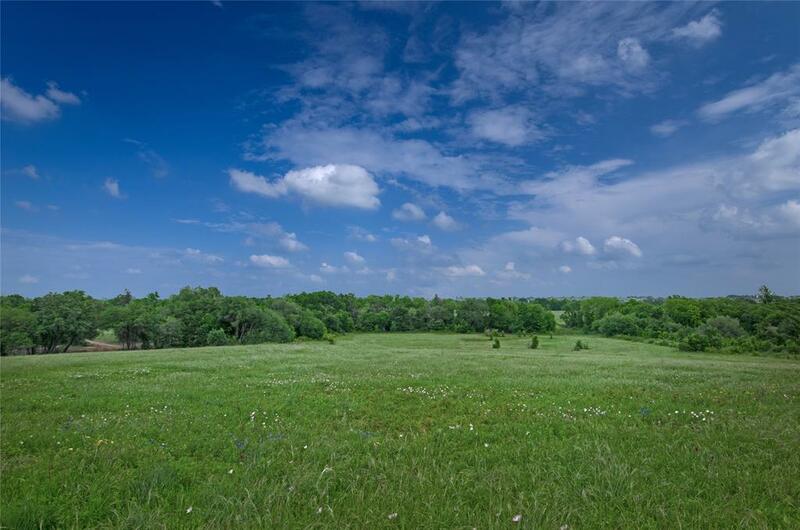 +/-75.4 rolling acres situated in the Winedale Community and just 6 miles to Round Top. 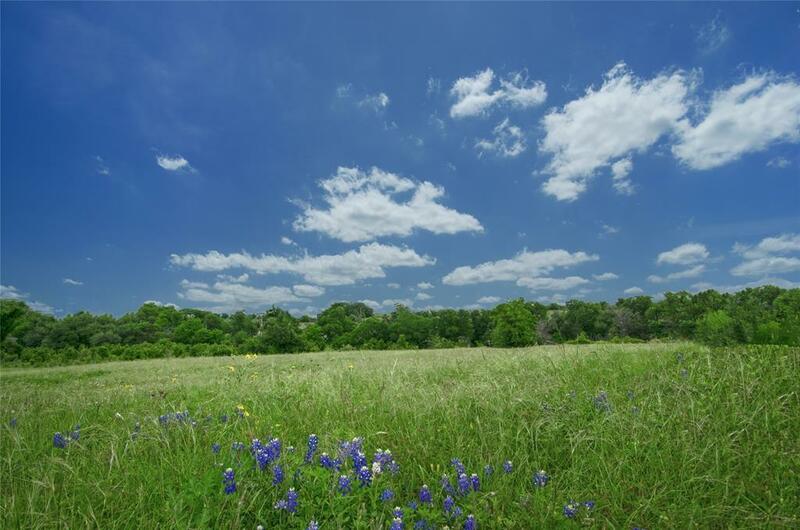 Wind up the drive and cross the creek to the beautiful hilltop home site. +/-75.4 rolling acres offering distant countryside views, variety of mature trees, secluded from the road and peaceful setting. 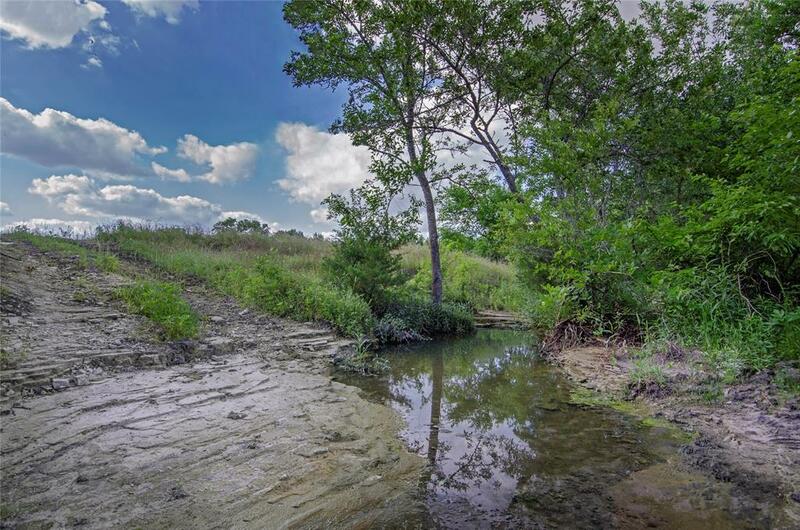 Two creeks and great potential pond site. Original farmhouse remains on the property (+/-1071 SF), an ideal project or materials could be reclaimed for your new construction.